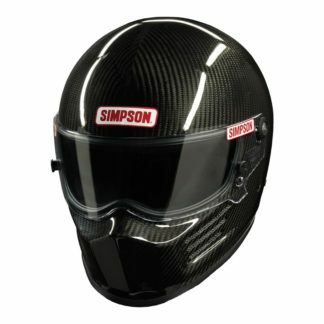 The Simpson Bandit is back with it’s classic and distinct styling. 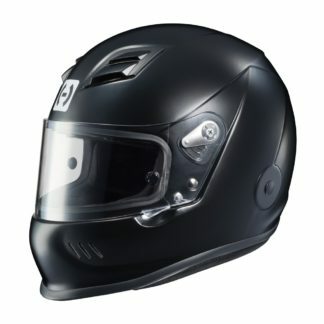 Pictured in Flat Black (Matte Black). Also available in classic Gloss White or Black colors. 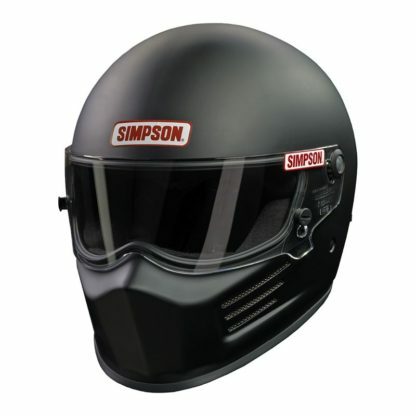 Remaining true to Simpson’s helmet heritage, the Simpson Bandit is back with it’s classic and distinct styling. Instantly recognizable wherever you go, the Bandit keeps it’s affordable price while maintaining an improved pivot system and shield sealing for excellent performance in adverse conditions. 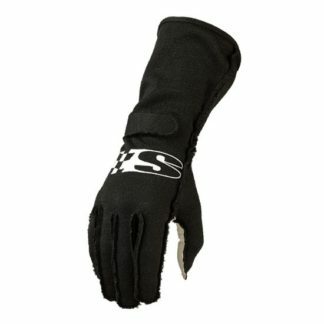 The Bandit’s popularity means that it is universally recognized in every form of motorsports – from the dirt track, to the kart track, you can trust the Bandit to do its job!